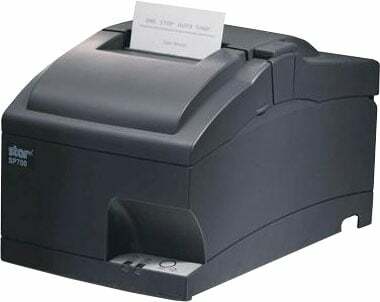 Star SP712 - Impact Dot Matrix, USB Interface, Journal/Rewinder, with Tear bar and Internal Universal Power supply, Color: Gray. Does not include necessary interface cable (Part# 13172). 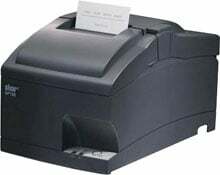 Also known as SP712MU GRY US R.
The Star 37999240 is also known as Star Micronics	STA-37999240	.